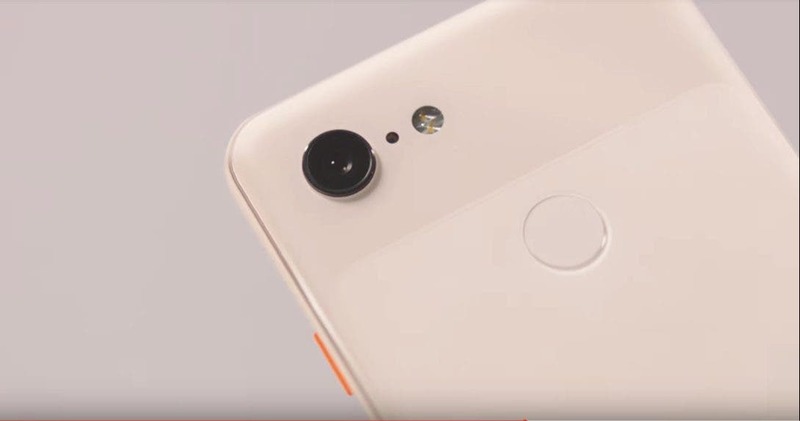 The Google Pixel 3 which was recently launched by Google at the beginning of the month has now introduced a new version of the Google Camera app-6.1. The new version comes with a fresh UI which focuses on swipe gestures to manoeuvre the UI. Moreover, it also consists of features like Motion Tracking Autofocus, Auto Frame Rate in video recording and Top Shot. However, the hottest feature of all is the upcoming Night Sight for low light photos. Developers have ported to use this Night Sight feature in Xiaomi Mi 5, and recent ports for the Xiaomi POCO F1 and Xiaomi Mi 8 have also been developed. In addition to that, it is believed that it also works on the Vivo NEX and recently XDA Senior member Arnova8G2 has successfully developed the port for OnePlus 6. The developers have categorized the port as stable although features like Night Sight, Photobooth, Slow motion and Top Shot might have been disabled. Portrait mode might not support zoom and besides that resampling also may have been disabled. The features that could work in the Google App are a portrait mode, RAW functionality, 4K video at 30fps, Motion Auto Focus, HDR+, Google lens and Face retouching. For seekers, the Pixel 3 Google camera port can be downloaded by using the mentioned source link. 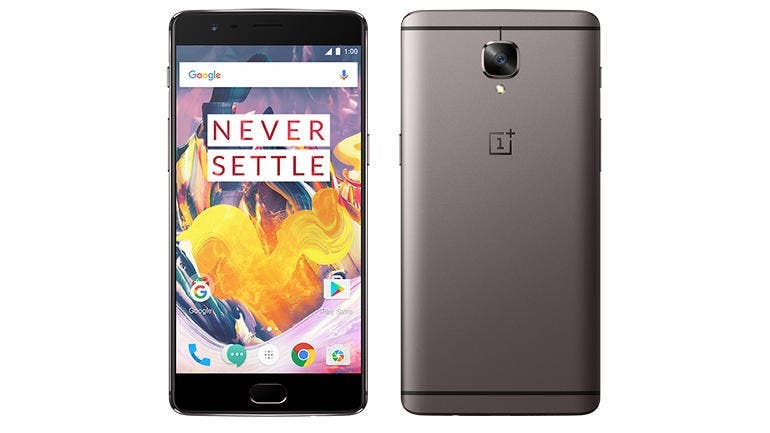 In the past, we have compared the picture quality of stock OxygenOS of OnePlus 6 with Pixel 2 camera port. Now this time it would be really amusing to see the improvements done on the picture quality are good or not, considering the fact that HDR+ boasts the photo quality in many phones when it is addressed in low light condition.